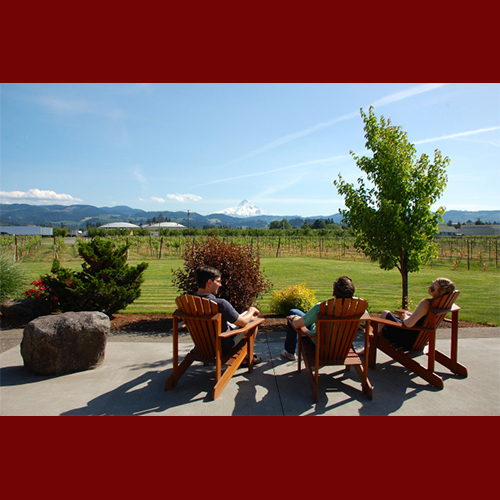 TRAVEL COLUMBIA RIVER GORGE: Spend a Day Tasting Wine at Mt. Hood Winery! Spend a Day Tasting Wine at Mt. Hood Winery! Between March and November, our beautiful Hood River wine tasting room is open daily. Here you can experience not only fine Mt. Hood wines but also extraordinary vineyard views. We invite you to come out for a romantic weekend, a group getaway, or for a retreat here in the peaceful Hood River Valley. Trust us; you’ll come for the wine and stay for the views! The Columbia River Gorge Express Starts Today! Ultimate Frisbee In The Gorge! Explore McMenamins at Edgefield in Troutdale! Take a Day Trip to Multnomah Falls!